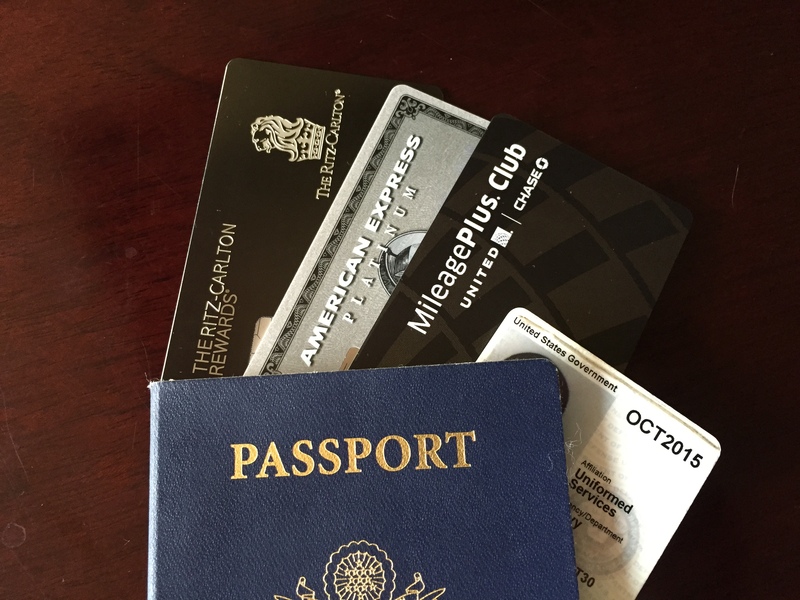 This has been a strange month indeed with two new heavy hitter cards coming in the mail, the Ritz-Carlton as well as the United Club Credit card. These things don’t just come in the mail in regular envelopes, but rather giant display boxes suitable for your book shelf. Yes, each card (authorized user) came in its own box, so my mailbox was very full. 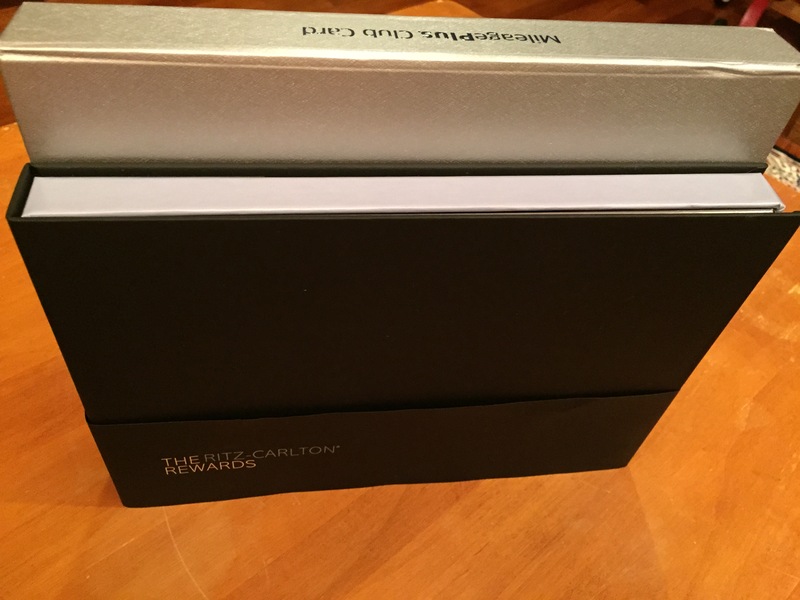 Not to be outdone by Ritz, the United club card comes with a 5 lb book of the fine hotels and resorts program that rivals the AmEx one. 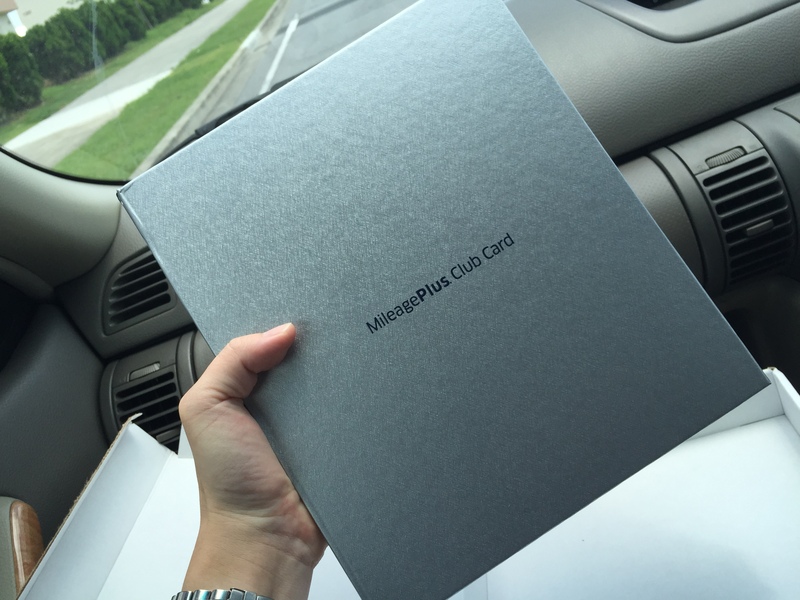 Additionally you get the United Club card under separate cover, but you get it right away on your United App linked directly to your Mileage Plus Number. You will also get Platinum status on your Hyatt gold passport, they will set you up with a new account if you do not happen to already have it. Also you will get Presidential Circle in Hertz by registering here. 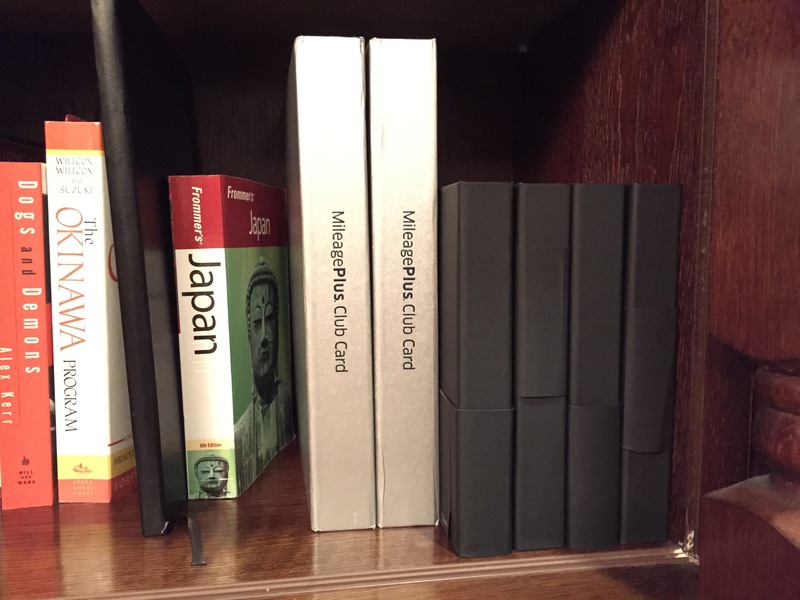 So no longer do we have the JP Morgan Chase Palladium or Amex Centurion as the only metallic cards on the market. 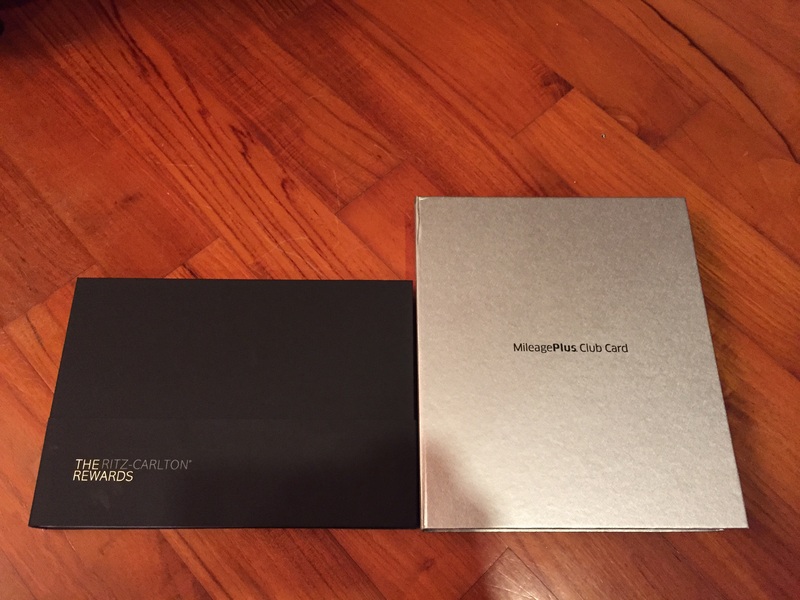 It looks like we have these new hybrid metal plastic cards of United Club and Chase Sapphire, and the now one full oz Ritz Carlton Card. Now lets just say you wen’t active duty or if you happen to get these Chase products after you joined, you would have to shell out some major dough for annual fees. So I broke down each card in terms of cost and benefits. Chase United Club Card: $450, Waived for some that qualify here for 1st year. Otherwise you must have the account before active duty start date. Ritz Carlton Rewards Card: $395, unless some how you had the card before your active duty time, then waived. Winner: Amex for those who want to open a new account, as they don’t hesitate to waive the fee. Winner: Ritz Carlton especially if you stay at a lot of Marriott Properties, this is the quickest way to earn free stays. AmEx Platinum: Biggest one is SPG Gold, second is Emerald Executive, and just as a joke they offer Avis Preferred, an already free program. United Club: Hyatt gold passport, Hertz Presidential Circle. Ritz Carlton: Ritz Carlton Gold for the first year, then $10k spend needed, Platinum with $75k spend, this is equivalent to the Marriott Status. Winner: Depends on where you stay or what you do in life. I would say Ritz for me as there are a lot of benefits to Marriott Gold status, and plenty of properties in Asia. Unites Club Card: United Club Card and access to partner lounges, but not confirmed some star alliance lounges. Ritz: Lounge Club which is a stripped down Priority Pass, Guest included? No one knows, because I can’t get a straight answer from anyone. Winner: Domestically the United Clubs are terrible, you might as well take advantage of the USO, but overseas they are nice. Sushi at the Tokyo United Club, Dim Sum at HK. There are very little domestic USA airports with Priority Pass or Lounge Club. Lounge Club is a striped down Priority Pass, and each card member gets a priority pass for AmEx, so I would have to say AmEx in combination with United club, then there is no airport that won’t have lounge access for you. Winner: Ritz: some people don’t travel out of the country or value the Global Entry. Might as well spend it on seat upgrades. AmEx Platinum: Free WiFi with Boingo, baller stuff like private plane rentals that you won’t ever use. Best benefit is the use of american express points to transfer to external rewards programs. United Club Card: 2 free Checked bags, Premier Access at the airport flying United, United Miles still have the best redemption value, even on other Star Alliance Airlines. Ritz: Complimentary Club Level Upgrades annually, but you have to pay the full rate first. Winner: AmEx, which is hard to say for everyone, it really depends on your loyalty to any one of these companies, but if you are like me you want flexible points. It would be more fair to compare Amex Member points with Chase Ultimate reward points, which has been done before. Get all three for $1295 a year and have $1200 in fees waived or reimbursed. If you are active duty, no brainer to get the AmEx platinum because it essentially pays you $200 to have it and the $450 is waived. The Ritz is essentially $95 a year as the $300 are given back to you in a credit towards any travel expense. And if you have been holding on to an United or Continental credit card you can do a product change and get the $450 fee waiver on the United Club Card. 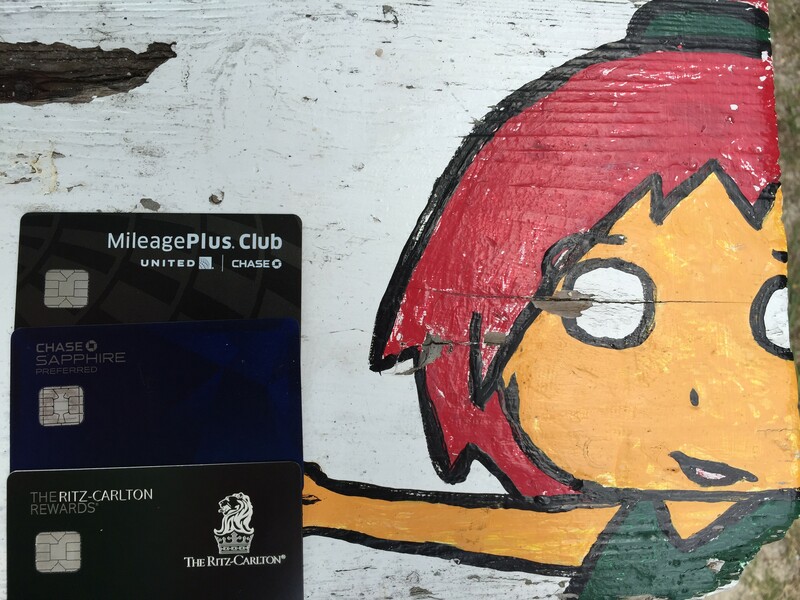 This entry was posted in credit cards and tagged AmEx Platinum, Ritz-Carlton, United Club.